Your life in perfect balance. FREEDOM TO LIVE LIFE — YOUR WAY! No matter what you enjoy — from chef-prepared meals to gardening and working in the wood shop — we welcome you home to a beautiful community that offers it all. Your residence is complemented by our unique Life Care option, ensuring that you and your family will never need to worry about your future healthcare needs. Would you prefer a Villa, Apartment or Flat? Come for lunch, a swim or a tour! Curious if Friendship Village of Dublin is right for you? Our staff works tirelessly to ensure patients and their families are as healthy and comfortable as possible.  That’s why we’re proud of our Health Center’s 5-Star Rating from the Centers for Medicare and Medicaid Services and recognition from the Ohio Center for Aging for excellence in care and service. A beautiful campus. Modern and updated homes. Residents and staff who truly enjoy each other. Welcome to Friendship Village of Dublin, a five-star continuous care retirement community in central Ohio providing the very best in independent living, assisted living, health care and memory care for seniors. Learn how our unique blend of lifestyle, amenities and Life Care services adds up to you living your life in perfect balance. A beautifully appointed apartment is waiting for you! 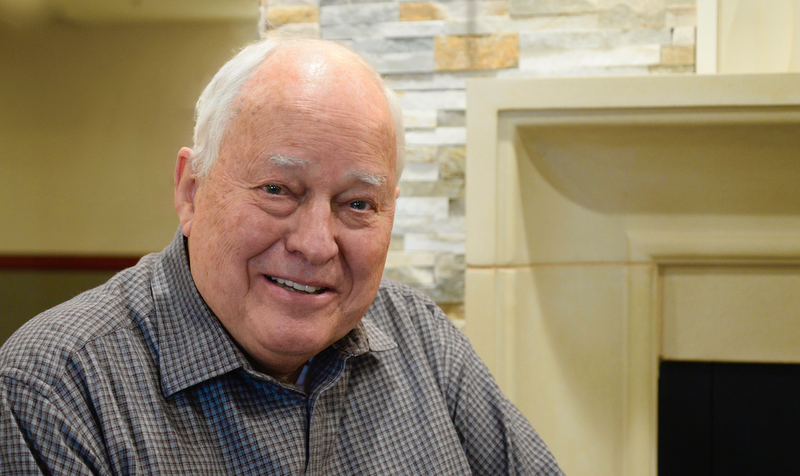 Our residents expect the very best and we meet that desire with a wide choice of well-appointed floor plans. 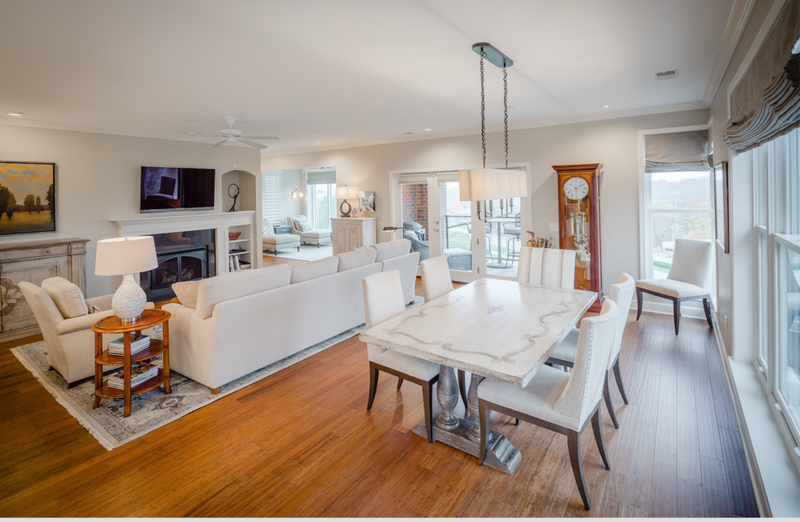 Our unique features and high-end details make all the difference in creating your comfortable new home. We are sure your apartment will become the envy of your friends — and make your grandkids excited to visit. You can view more here or, give us a call. Our residency counselors would love to show you around. Call them at 614.426.0334. We’re the Best Place to Work, Too! Part of what makes us a great place to live is our hard working staff who serve our residents and community. 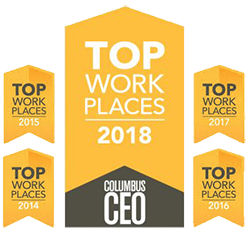 For the FIFTH year in a row, we’ve been recognized as a Top Workplace in Central Ohio by Columbus CEO magazine! Click HERE to visit our employment page, to learn more and to view our job openings.